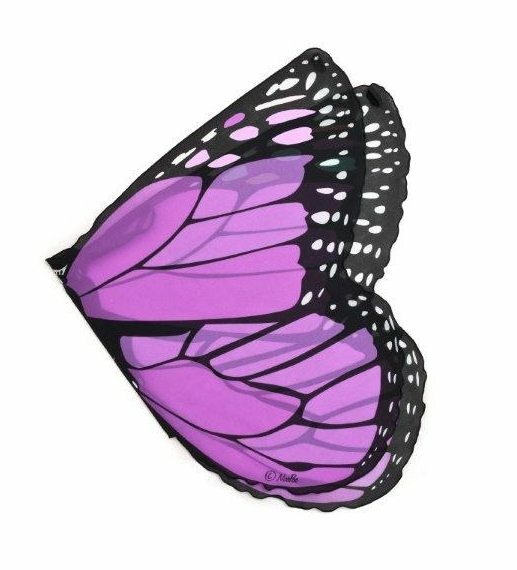 Safest wings ever, no wires or rods. 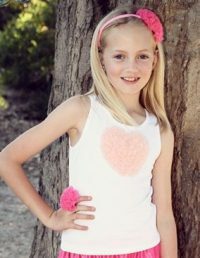 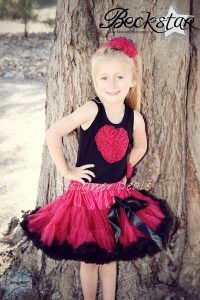 These selected designs are suitable fr the older children 8 years and up through to adults. 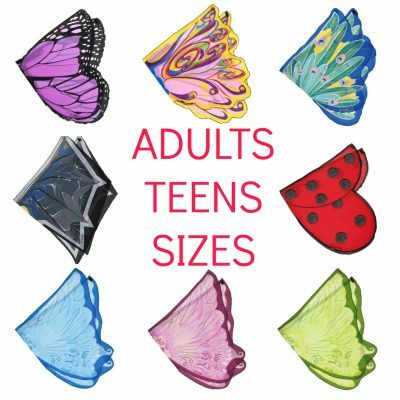 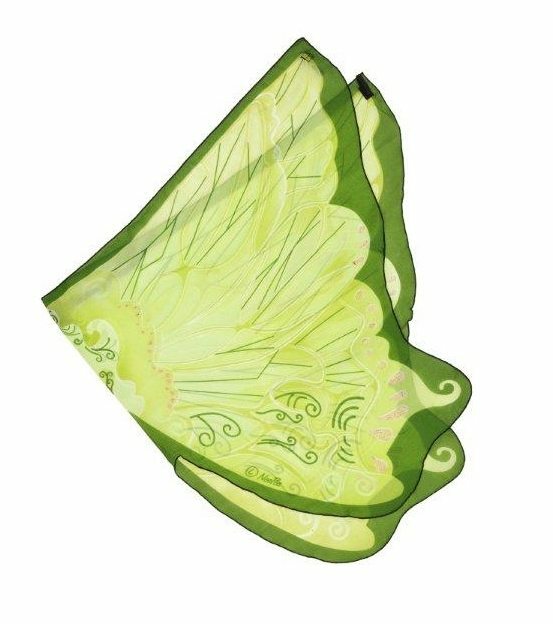 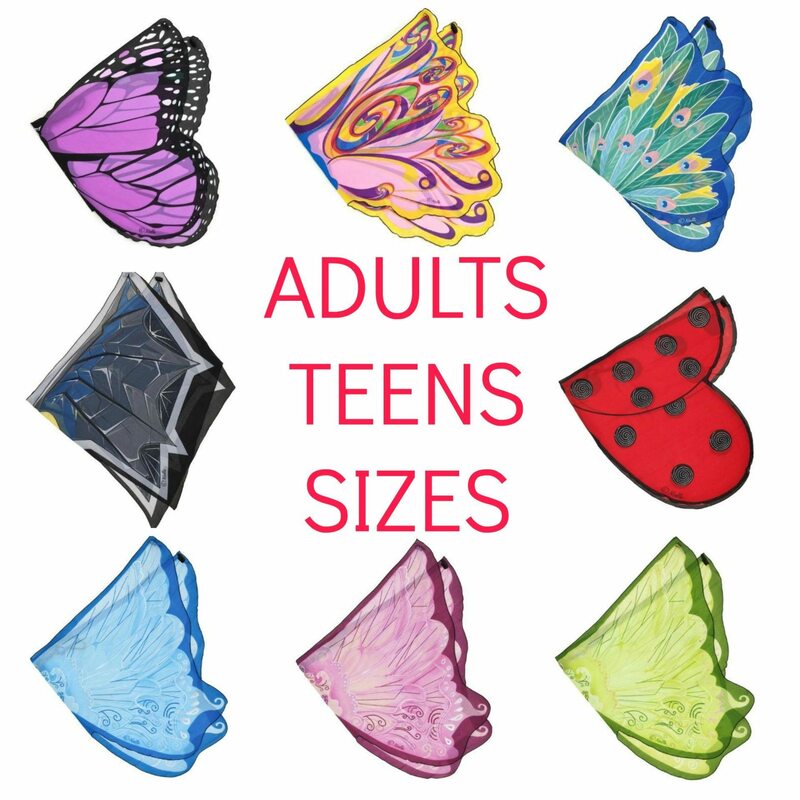 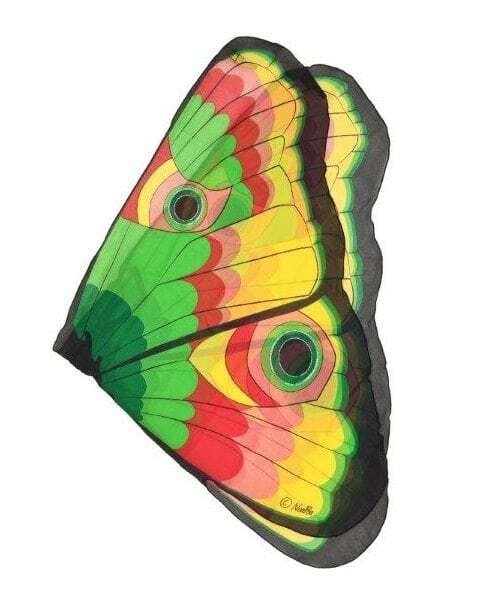 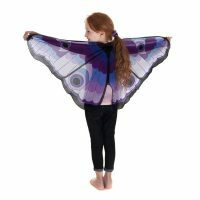 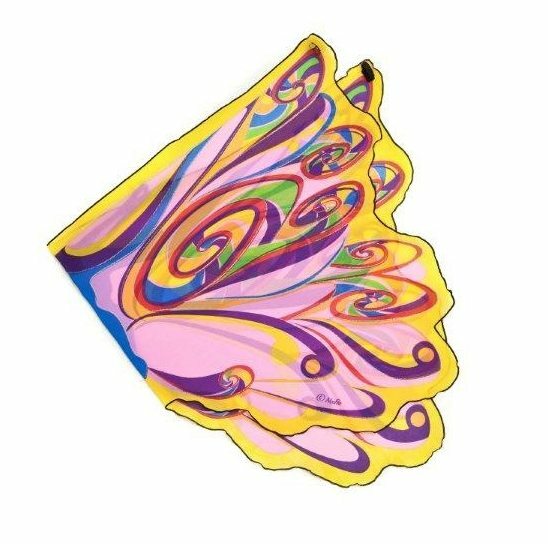 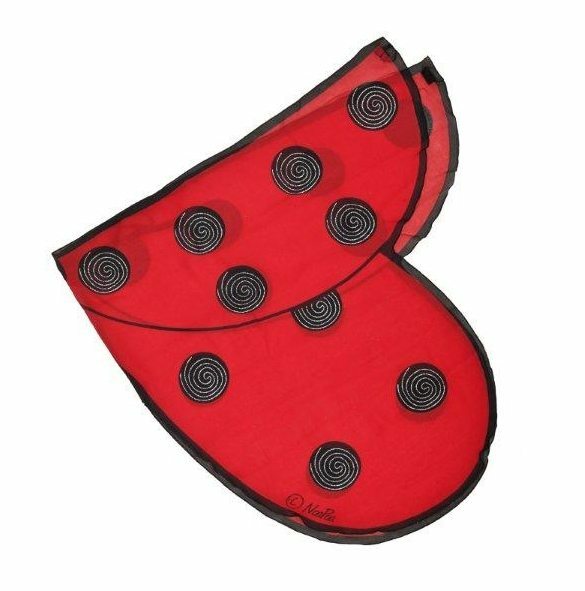 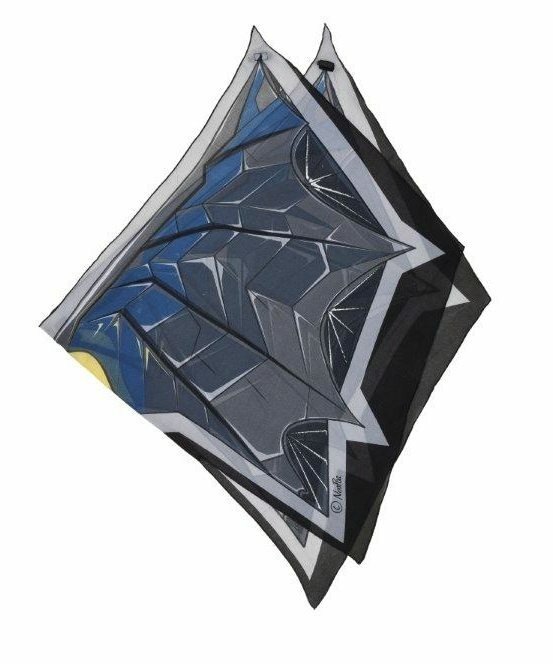 Our beautiful fabric wings are the perfect fit for children and adults with big imaginations! 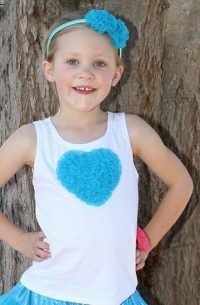 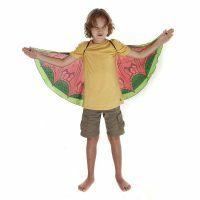 Encourage your children to let their imaginations soar with these soft and silky fabric costume wings. 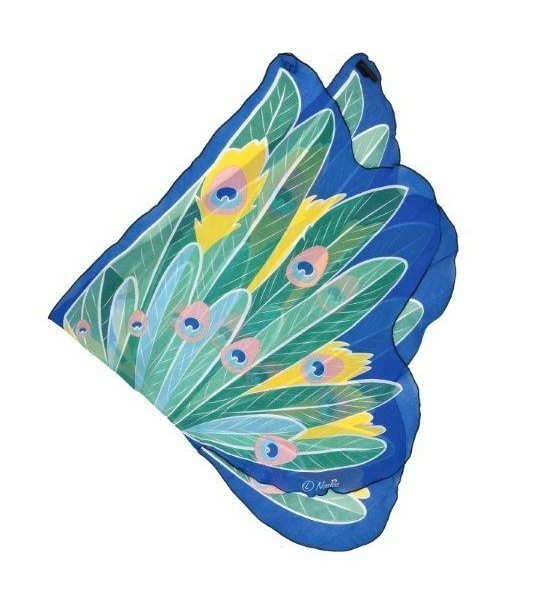 Flowing with colourful & sparkly prints. 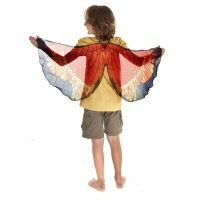 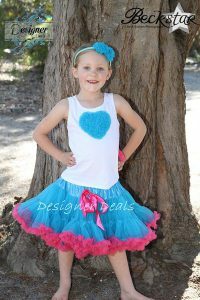 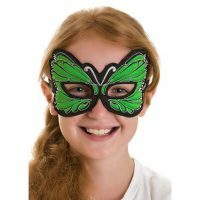 Perfect for dress-ups and pretend play and dancing, these wings are easy to put on. 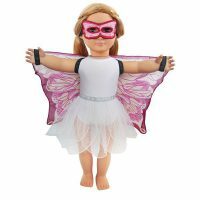 They have shoulder straps and finger loops so children can slip them on and spread their wings. 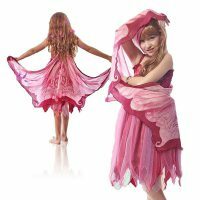 Perfect for imaginative play.